Jamie Cat Callan: Une Vie Chic Giveaway! 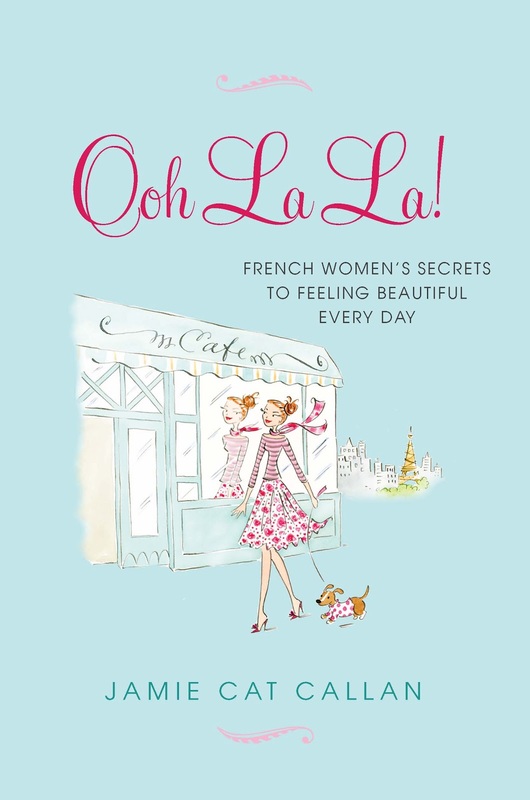 I'm so pleased to announce that the wonderful blog Une Vie Chic is running a contest and will be giving away a free copy of Ooh La La! 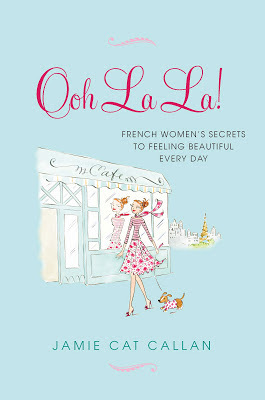 French Secrets to Feeling Beautiful Every Day. Can't wait to read it...oui oui!